Since 2010 most of the Boscombe Down site changes have related to further moves of units. Two of the HASs were have been modified to support the Watchkeeper UAV operations and another hangar has been adapted for the Defence Simulation Centre. The old boiler house chimney, which had dominated the skyline for many years alongside the communications tower was removed and the building converted to house another specialist facility in the form of a hypobaric chamber for aircrew systems research. Although no other major building has taken place one of the key refurbishments has been the re-surfacing of the main runway together with some of the other dispersal hard standings which necessitated some careful planning and co-ordination to ensure that disruption to flying was minimised. 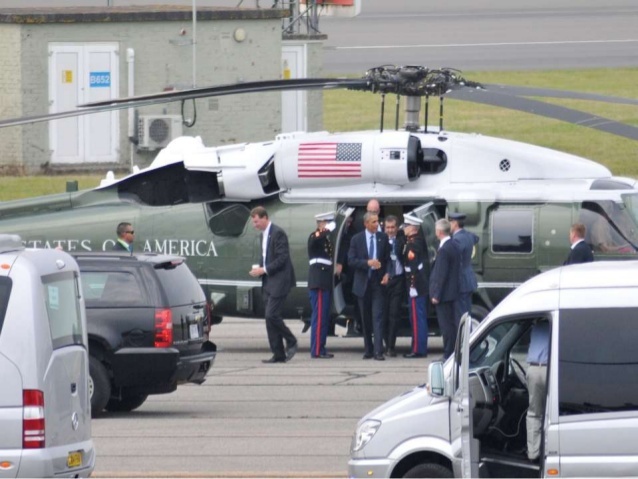 Over the years Boscombe Down has had many important visitors but in September 2014 a unique event occurred with the visit of the President of the United States Barak Obama who used the airfield to visit Stonehenge during a UK summit. 2014 also saw the celebration of 75 years of test and evaluation at Boscombe Down and a commemorative coin was produced to mark the occasion. 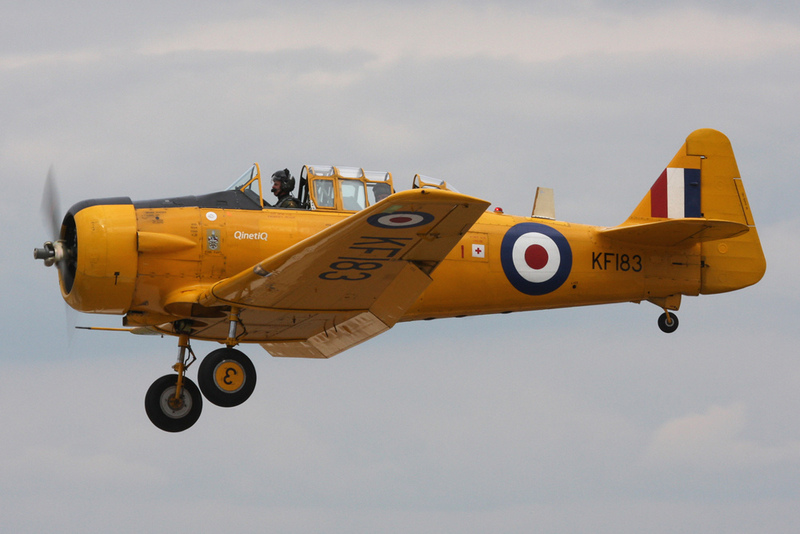 More last flights have taken place in recent years including the BAC 1-11, ETPS Basset, Andover and Tornado F3 but poignantly 2016 saw the departure of the last Harvard which had the record as the longest serving aircraft at Boscombe Down having arrived in the 1940s. In its centenary year Boscombe Down remains at the forefront of Test & Evaluation with continued activities across a wide spectrum of projects. As with other places whose heritage has evolved over many years, it is difficult to imagine what the first aviators and engineers who set up camp in the fields on the downs above Amesbury would make of the airfield today but they would be very satisfied to know that what was started with a few tents has enabled a huge contribution to aeronautics and the military capability of the United Kingdom.